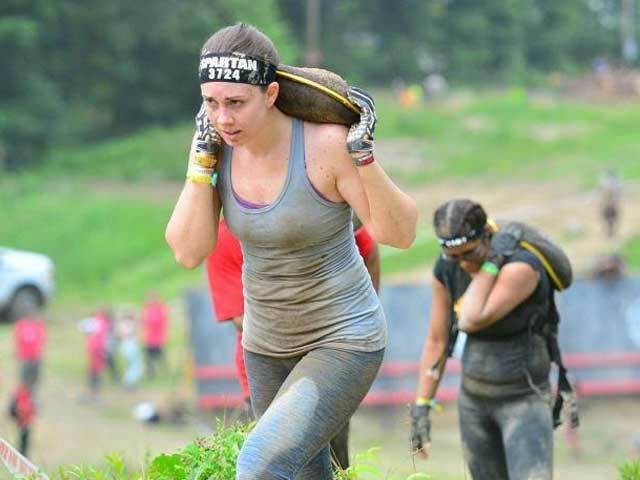 Ready to achieve your personal best in your next Spartan Race or Tough Mudder? 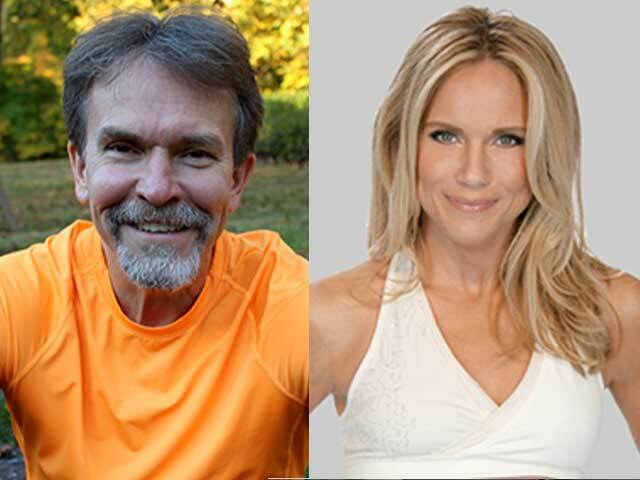 As any experienced competitive athlete will tell you: “It’s all in the preparation.” Nyack Boot Camp’s unique approach to High Intensity Interval Resistance Training will get you ready to conquer any obstacle in your path. 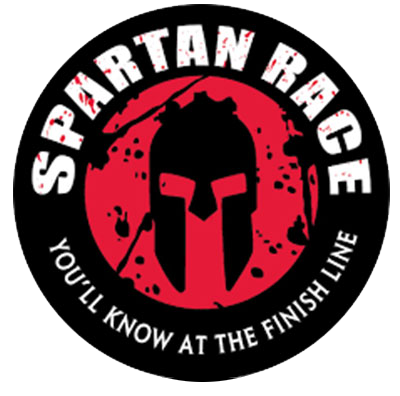 Dr Peter Roy is the only certified Spartan SGX Coach and Spartan Obstacle Specialist in the county and Nyack Boot Camp boasts it’s own private obstacle course featuring some of the toughest obstacles that show up, in some form, at every Spartan race. Whether it’s the rope climb, the monkey bars, the 8 foot wall or some other obstacle that you want to master, Nyack Boot Camp is equipped to give you the practical skills to achieve your goal. Each week we will demonstrate and teach techniques necessary to negotiate any course. When you train at Nyack Boot Camp you will come away with the physical strength, endurance, mental focus and practical skills to achieve success on race day. 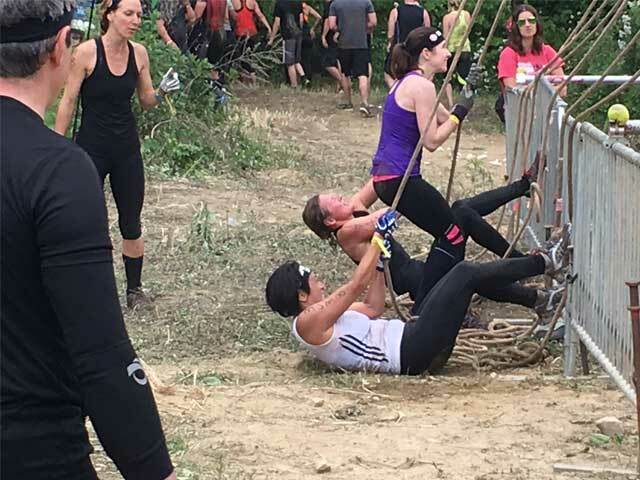 Whether you're just considering an obstacle course race like Spartan or are a seasoned vet, you'll enjoy team spirit and your personal best when you join our training program for current Nyack Boot Camp members. Not a member?